debris and dead clippings from your lawn and promote healthy new growth. 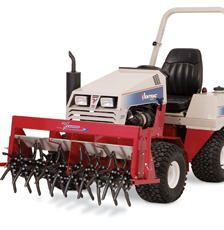 Around Memorial Day every year, we offer core aeration. Aeration is beneficial to your turf. It de-compacts the soil, gets oxygen to the turf root system and helps your grass plant to grow deeper. Also available in Fall. 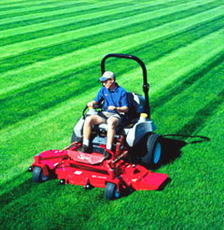 We offer a three or four application program depending on your lawns needs. Applications include a premium grade fertilizer with uflexx coated urea which can feed your lawn up to eight weeks. We also apply broadleaf herbicide to each application. We stock premium herbicides that kill tough weeds like Creeping Charlie and purple violet. Also available in Summer. Enjoy a beautiful weed free lawn with deep green grass. 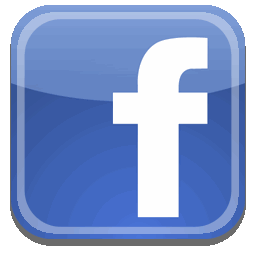 Hire Lawngevity for your chemical lawn treatments. We use the best fertilizers and herbicides on the market, with your lawn only needing three applications. 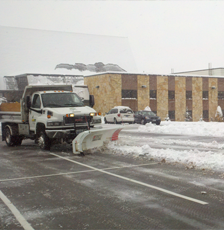 Applications include: Spring Fertilizer with Pre-Emergent. Summer Fertilizer with broadleaf herbicide. 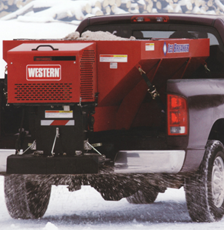 Fall Fertilizer / Winterizer. Also available in Spring. 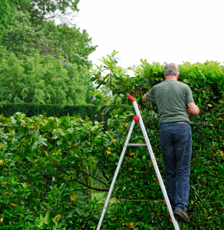 We offer shrub and light tree trimming to our clients. After July 1st we have our crews out trimming shrubs after the spring growth spurt. This is also a time when several species of shrubs are done flowering. 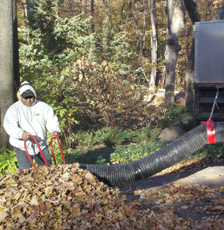 We also trim shrubs in the fall, typically during the fall cleanup process. Pruning in the fall is good to do while the plants are going dormant. Also available in Summer. 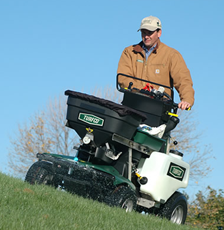 Overseeding is recommended as an economical option to help thicken your turf. 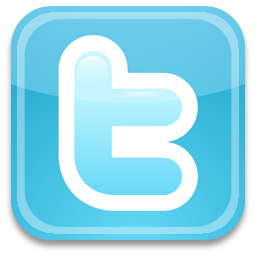 We use blended grass seed and spread the seed your bare areas or your entire lawn after aeration is performed. The seeds will fall into the holes created by the aerator helping the seed get established. 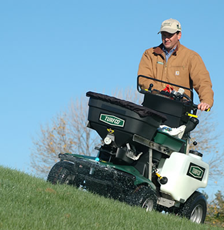 Aerating: One of the first measures you should take is to aerate your lawn. Depending on the kind of soil you have, you will only have to aerate 1 to 2 times per year. Weeding: A very simple method of combating weeds in your lawn is to overseed.